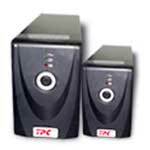 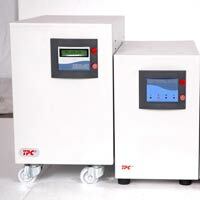 TPC is trustable Line Interactive Ups Suppliers in bangalore,an ideal solution to your problem of power cut offs, our line interactive UPS are widely recommended by our customers. 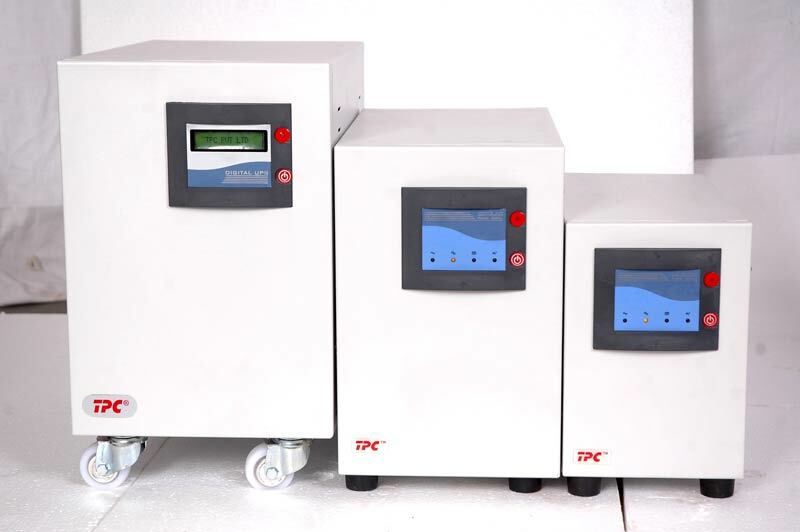 High frequency and zero maintenance are the chief features that make this voltage line interactive UPS highly appreciable. We are counted as one of the most outstanding digital line-interactive UPS suppliers from India.